Elsevier, the information analytics business specializing in science and health, and its imprint Cell Press, home of the flagship journals Cell, Chem, and Joule, today announced a new addition for basic and applied research across life, physical, and earth science. iScience (@iScience_CP), an interdisciplinary, open-access, peer-reviewed journal, will publish on a continuous basis starting early 2018. The journal promises fast and fair decisions and will promote rigorous research that advances a field and reporting with transparent methods, replication studies, and negative results. 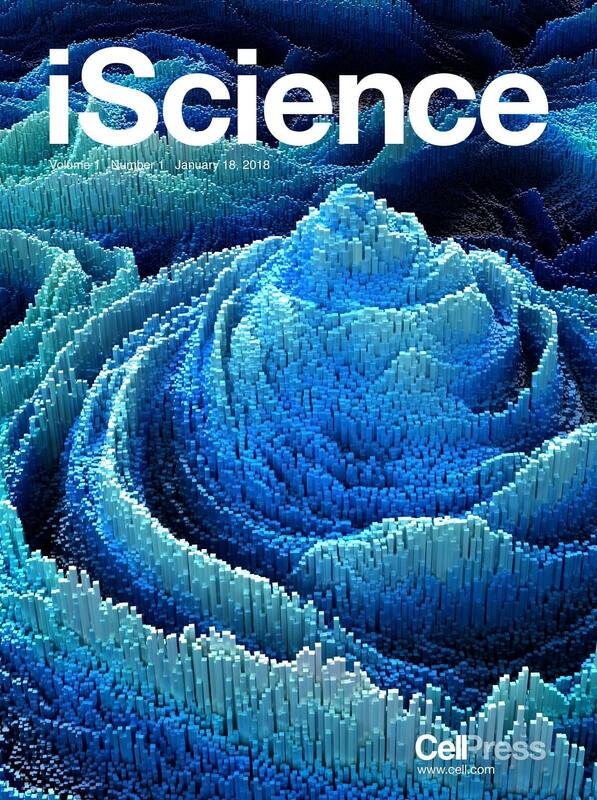 Articles can now be submitted at www.cell.com/iscience/. Sign up for alerts at info.cell.com/iscience-registration. With more than 40 years of experience publishing high-quality, high-impact journals, Cell Press’s launch of iScience marks the brand’s ongoing expansion into disciplines beyond the life sciences that began with Chem in 2016,followedby the energy journal Joule earlier this year. As with any other respected and recognized Cell Press publication, iScience will have a team of in-house professional editors giving each paper their personal attention and platforms that get articles to relevant audiences.